In Microsoft SharePoint 2016 Productivity Solutions, you will learn how to create and configure features that allow for SharePoint to be an effective and resourceful tool in an organization. You will learn about app management, configuration of productivity services and additional application features. 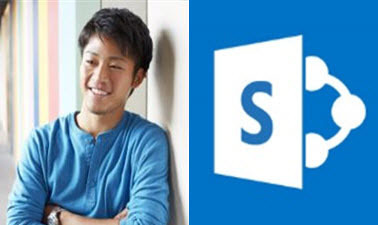 This course is part of the Microsoft SharePoint Server 2016 XSeries. By completing this course, you will gain a better understanding of the productivity feature requirements of SharePoint Server 2016.